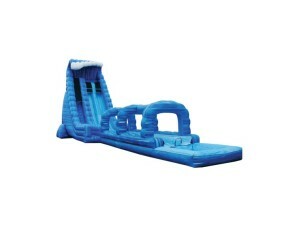 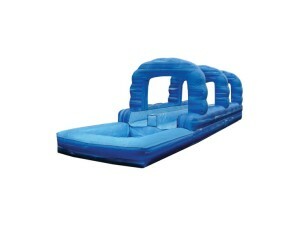 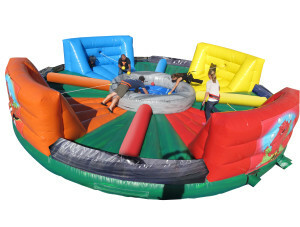 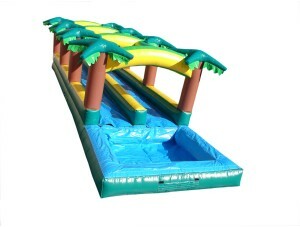 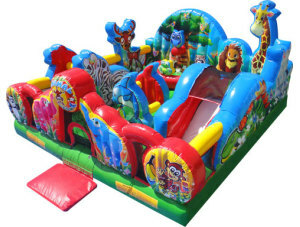 There is no occasion too big or small for some clean safe and affordable bouncy fun!! 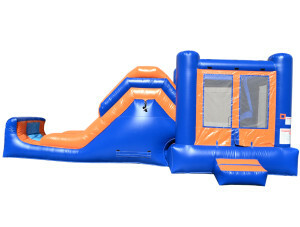 Don't get any old bounce house, get a SPACE WALK! 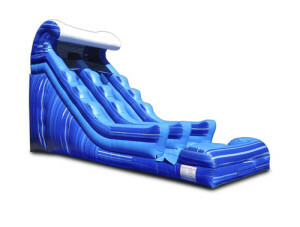 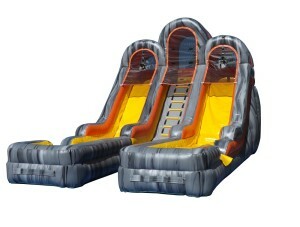 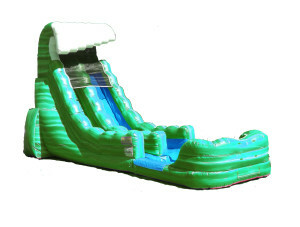 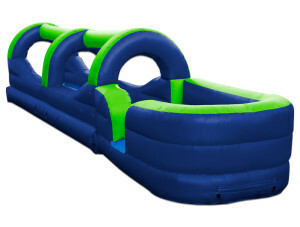 Space Walk brings the fun... clean, safe, bouncy and sliding fun. 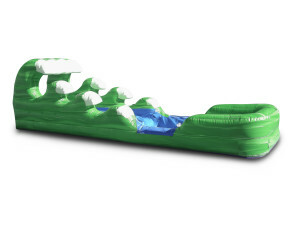 Let us do all the work or you can DIY it. 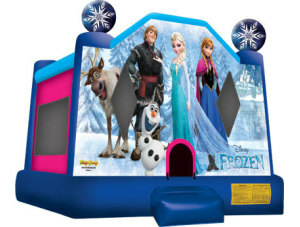 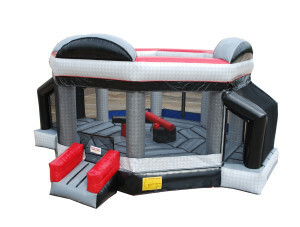 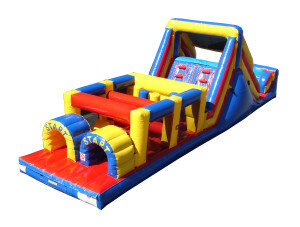 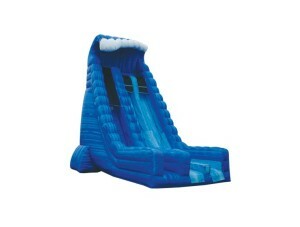 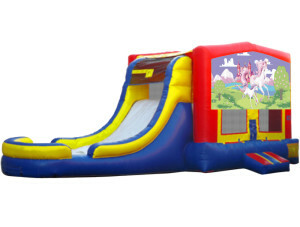 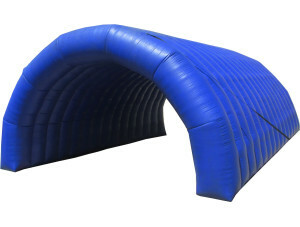 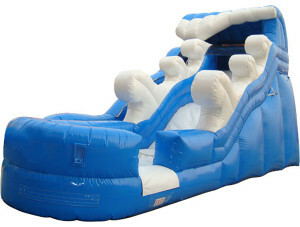 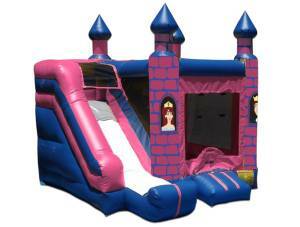 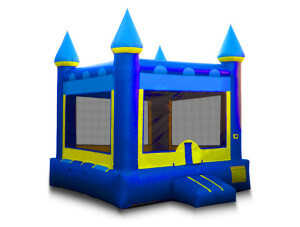 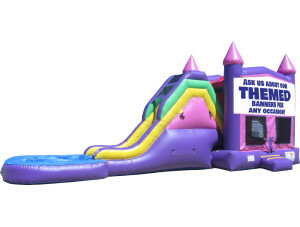 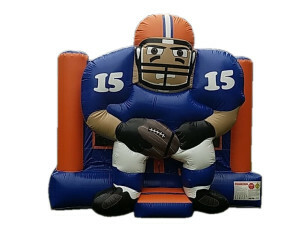 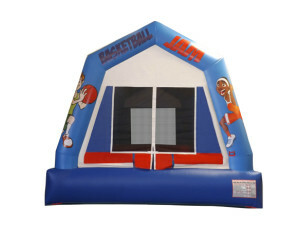 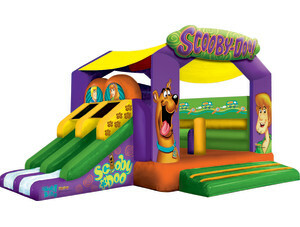 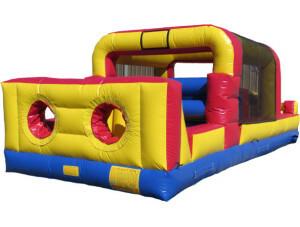 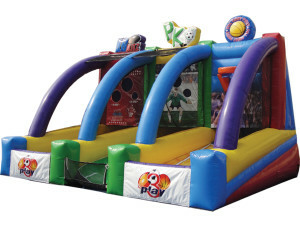 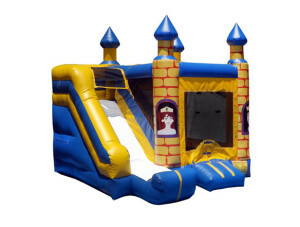 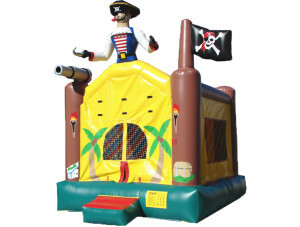 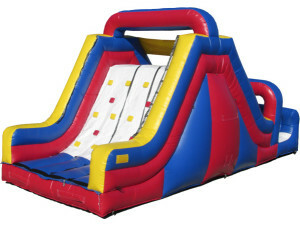 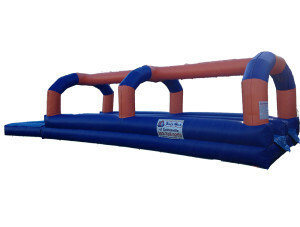 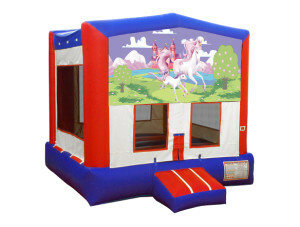 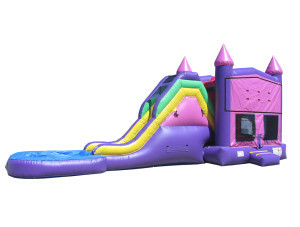 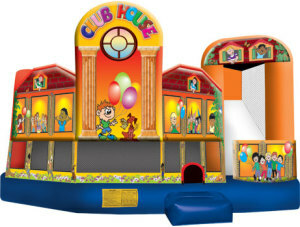 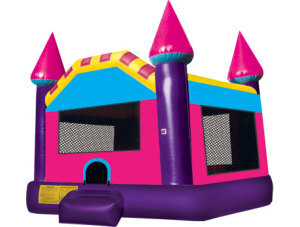 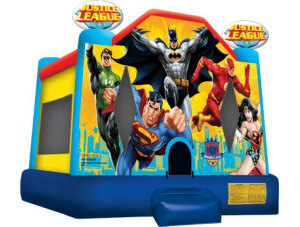 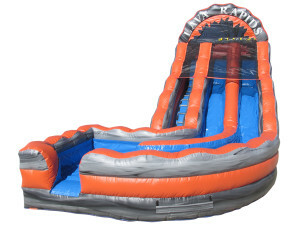 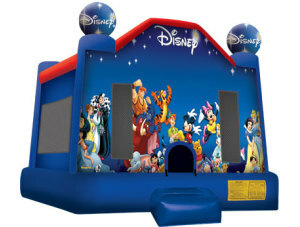 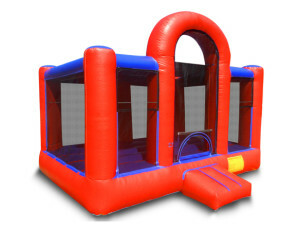 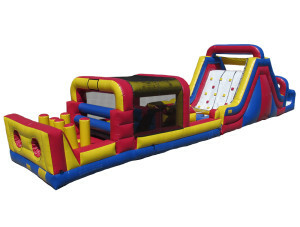 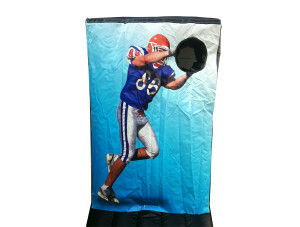 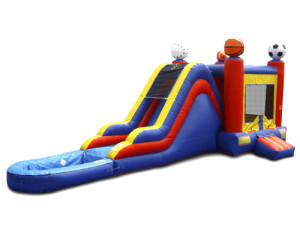 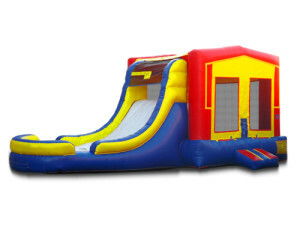 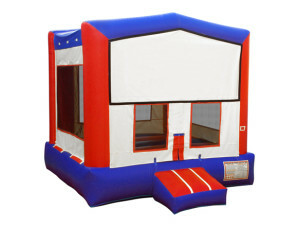 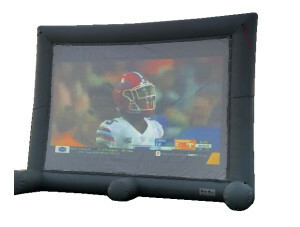 We have added customer pick ups of bounce houses to our business. 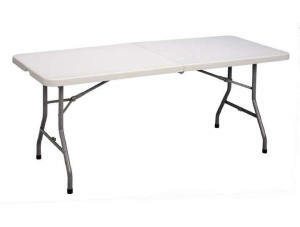 What separates us from the rest? 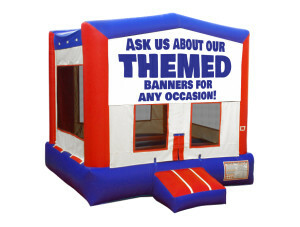 Our attention to detail, customer service and consideration for your time and money! 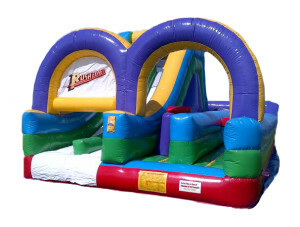 Your kids (and you!) 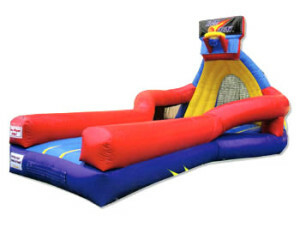 will enjoy the day with Space Walk. 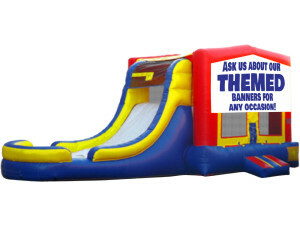 We guarantee it!! 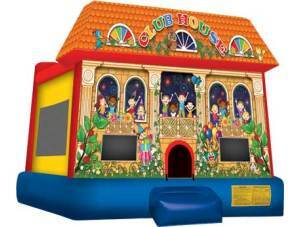 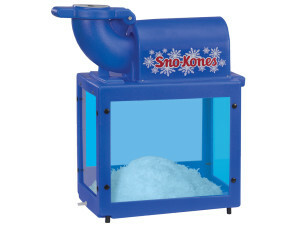 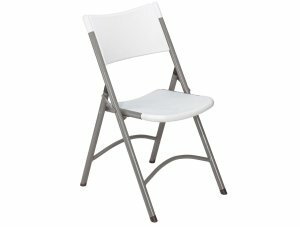 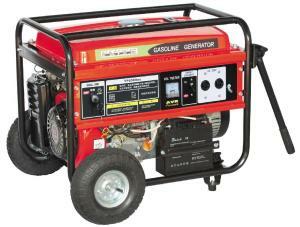 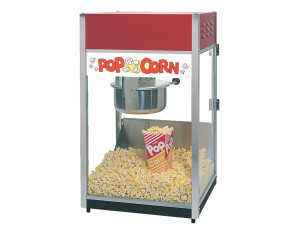 We have a large selection of units for many occasions. 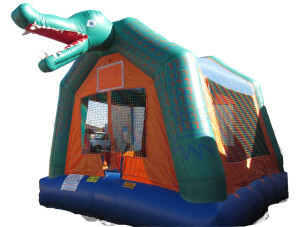 We are a UF, Santa Fe and School Board of Alachua County Approved Vendor. 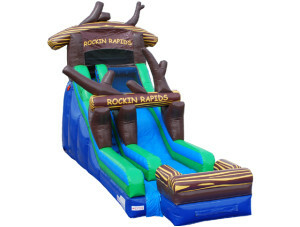 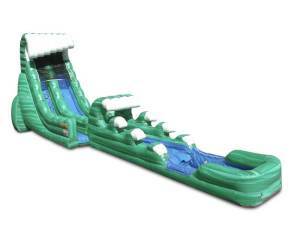 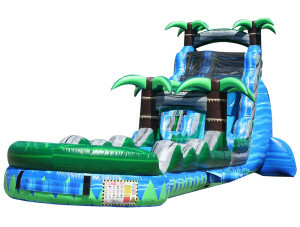 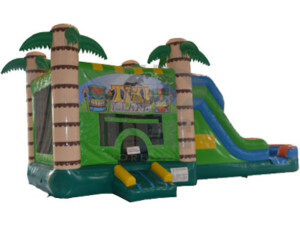 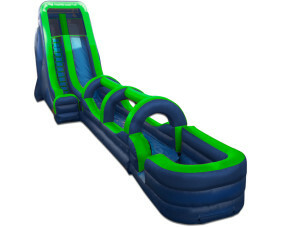 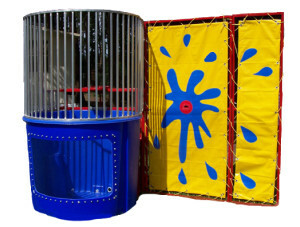 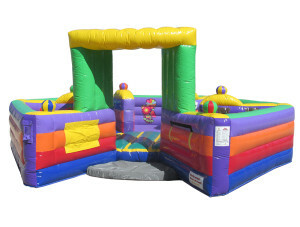 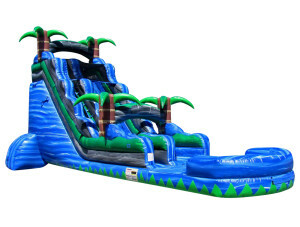 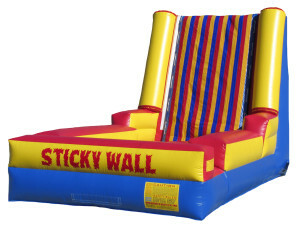 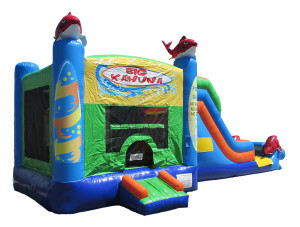 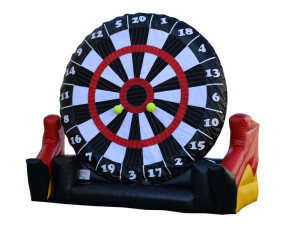 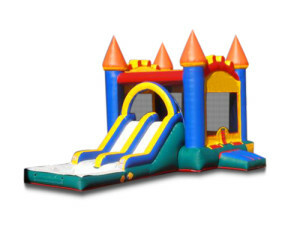 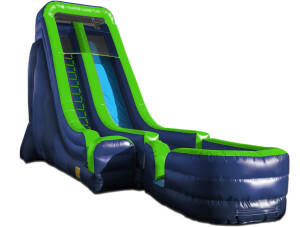 We feature the area's LARGEST inventory of bounce houses, combos, toddler units, obstacle courses, slides, interactives, water slides of all varieties, concessions, tables, chairs, tents and games! 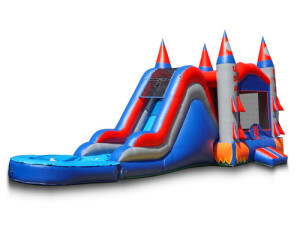 SPACE WALK ~ WE ARE THE FUN CREW!